I have several essential oil likes and dislikes. I use several kinds of essential oils, and I have tried quite a few brands. I like Young Living essential oils but they are too expensive. In fact, all products that use the multi-level marketing platform are overpriced. To avoid paying high prices for quality essential oils, I began to search the internet for alternate options. 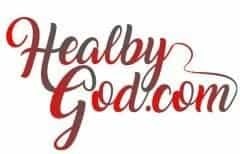 I have found brands which promote themselves dishonestly and are poor quality, and other brands that offer quality essential oils at a much lower price than multi-level marketing companies. I would like to share my essential oil likes and dislikes. I will begin with the oils I don’t like and then move to the oils I recommend that meet a criterion I approve of. Doterra– I had a friend let me try Doterra whisper essential oil. I became very sick with a headache and a fever about an hour after using this product. Since then, I have been leery of Doterra brand. Additionally, Doterra’s multi-level products are overpriced. 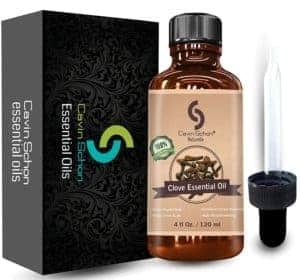 Cavin Schon– I bought Cavin Schon clove essential oil a couple of years ago. They advertise this oil is undiluted, but the product I received is weak and somewhat watery (not even a close match to Young Living clove oil). I personally wouldn’t purchase their oils again. Essential Oil Labs (EOL)- I purchased frankincense, lavender, and tea tree essential oils from EOL. They have great customer service and support. However, their oils are a watery consistency especially the tea tree oil. 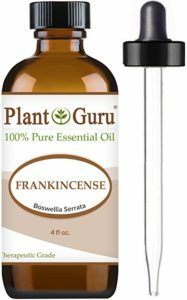 Plant Guru frankincense oil is superior and less expensive than EOL frankincense. 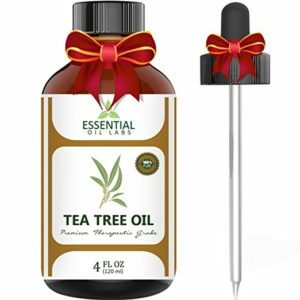 I even like Now brand tea tree oil better than EOL tea tree oil. 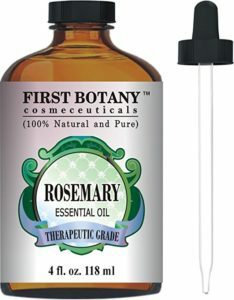 First Botany- Rosemary essential oil by First Botany is a watery consistency. In my opinion, it is definitely diluted. Again, not even a close match to Young Living rosemary oil. I didn’t like this product and I wouldn’t purchase it again. Beauty Aura- Very weak smell and thin consistency. The photo on Amazon led me to believe I was purchasing a dropper. However, when it arrived, it included a plastic tube (I wouldn’t even call it a dropper); it didn’t work so I threw it in the garbage. I wrote a one-star Amazon review reporting their false advertising. Plant Guru (PG)- I like Plant Guru essential oils I have tried. 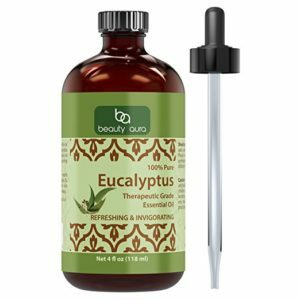 I really like PG Eucalyptus oil for clearing mucus from my head. I have also enjoyed PG orange and frankincense oils. The orange smells really good. Radha- I think this brand of essential oils is a hidden gem. This is probably my personal favorite. 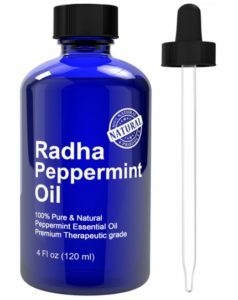 They make high-quality oils without charging high prices, however, Radha only offers a limited line of oils. I absolutely love their peppermint oil. I also enjoy using their rosehip oil in some of my natural health care recipes. Majestic Pure(MP)- I have the MP lemon and geranium essential oils and they are good quality oils. The lemon smells so good and diffuses nicely. I use the geranium directly on my arm to balance my hormones because I don’t care for diffused flowery smells. For more savings, I always try to purchase my essential oils in 4-ounce bottles or more (remember to make sure they come with a dropper). Tip: When making a first time purchase, it is a good idea to order smaller quantities to make sure you like the oil. I also like the Healing Solutions product line of essential oils, but since they don’t offer 4-ounce bottles, I don’t purchase their products unless I can’t find a 4-ounce bottle of the oil I want. I have used these rarer essential oils from Healing Solutions and I really like them. 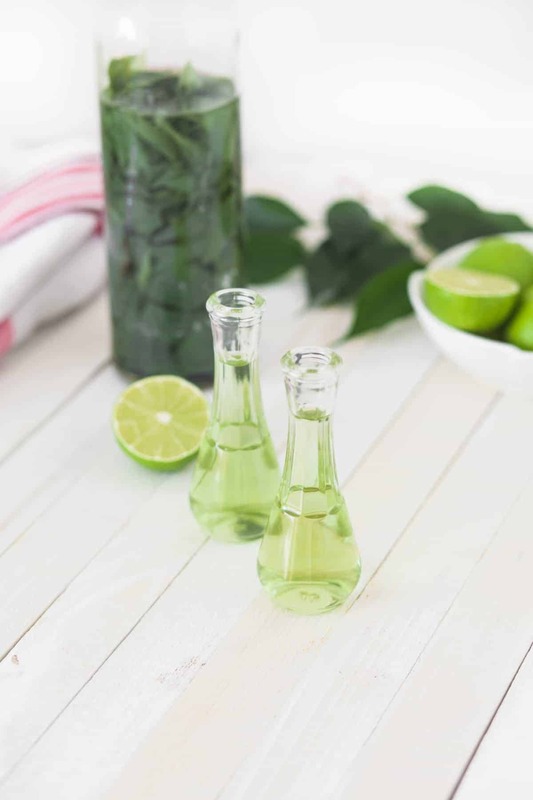 Lime Oil for healing the heart chakra- I put a few drops in my hand and then I rub the oil on the area of my heart. It has taken me some time to figure out my essential oil likes and dislikes. I hope you benefit from my essential oil research.